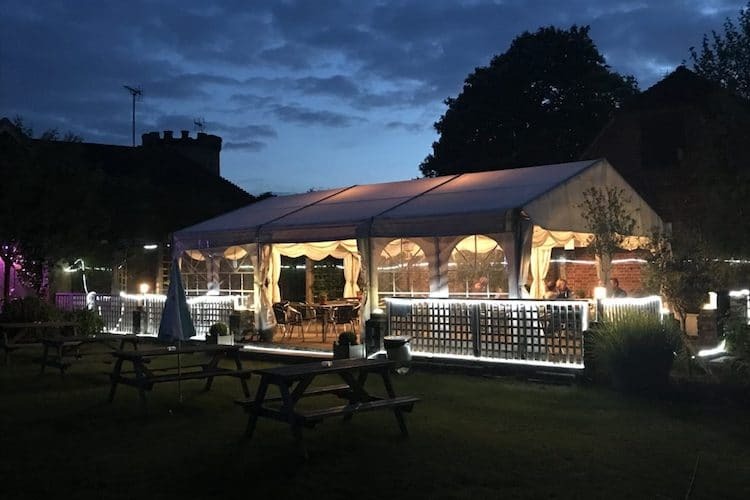 Situated in the historic village, The New Inn Hurstpierpoint, is an ideal venue for those looking for a quick escape to the countryside. 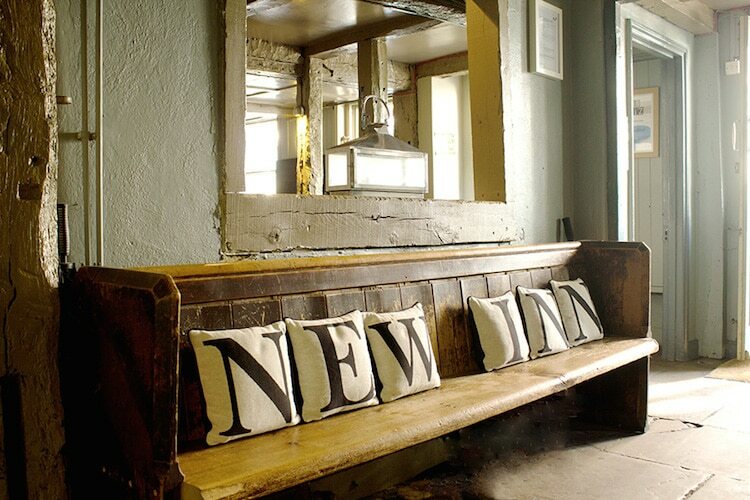 On the edge of the Downs National Park but only 15 minutes from Brighton, The New Inn is a grade II listed building offering charm, fine dining and warm hospitality. 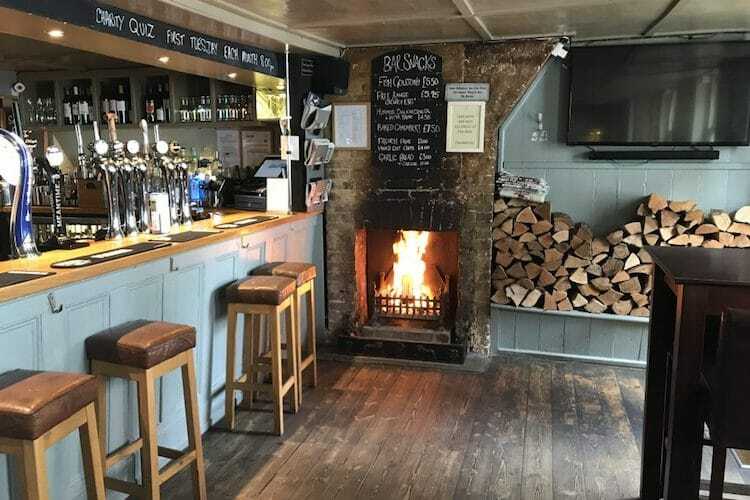 The pub comprises of a front bar with high tables and seating ideal for socialising and sampling the fine selection of craft ales whilst the ‘snug’ has of only four tables and can be hired for private dining or meetings. The back bar with its dark wood paneling, open fire and a more intimate seating arrangement, is the oldest part of the building. Originally a Corn Exchange the main restaurant is generously proportioned and serves up a gastro take on many pub classics as well as some more exotic dishes. 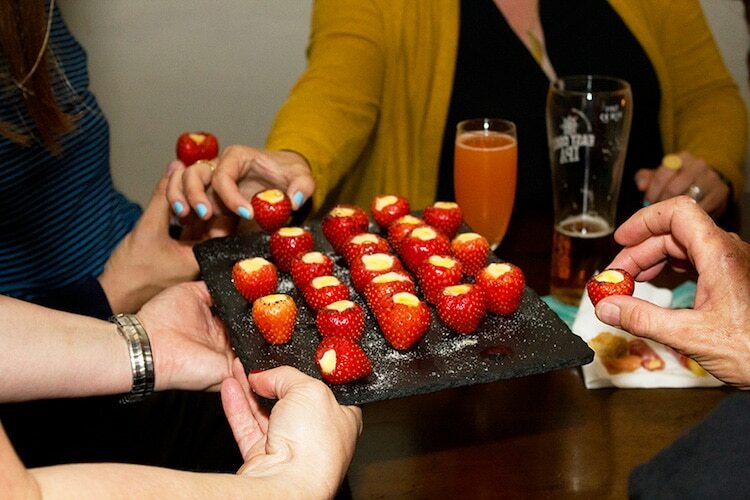 Serviced by it’s own bar, with access to the large garden and children’s play area the restaurant at The New Inn is a perfect setting to enjoy a long family lunch or hire for your own events. The restaurant serves daily for lunch and dinner, Monday to Saturday, and Sunday lunch until late afternoon. 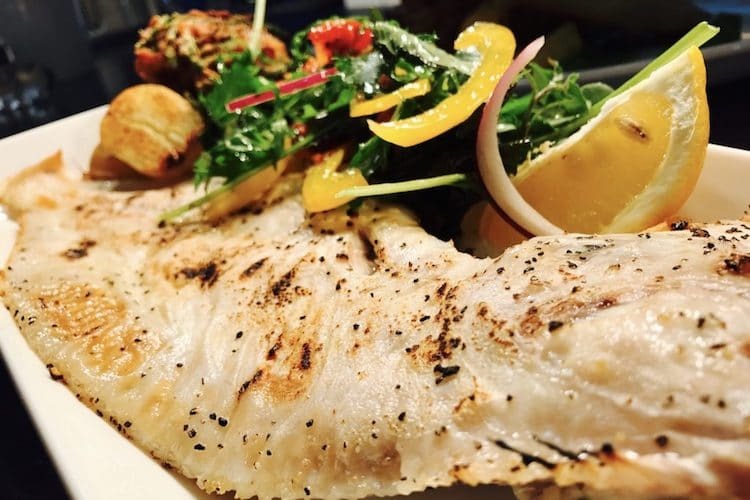 All food at The New Inn is prepared to order and locally sourced, with the seafood specials being freshly caught and landed from local boats. 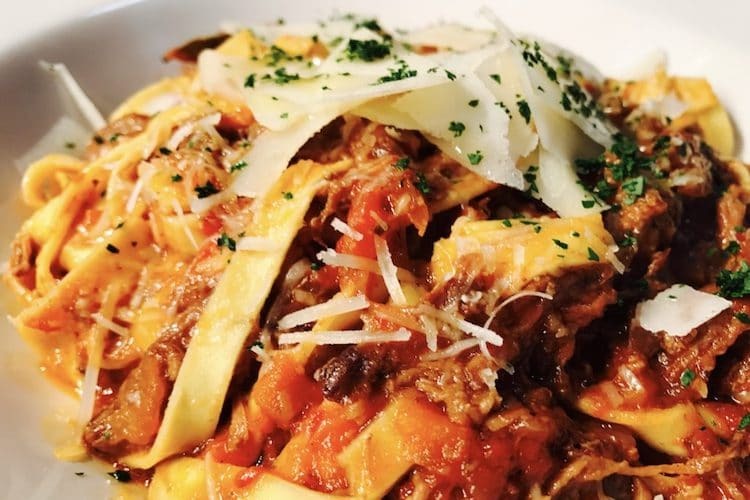 Expect refreshing variations on classic pub food from this seasonally changing menu which also offers variations according to dietary requirements and a children’s menu. The wine list has been carefully selected for taste and affordability including local wines and sparkling wines as well as a Cellar Selection of extra fine wines. Best pub in Hurste by a long shot and always the venue to go to when I am in the area. Very decent food and a drinks list to match. Keep up the good work.